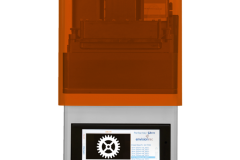 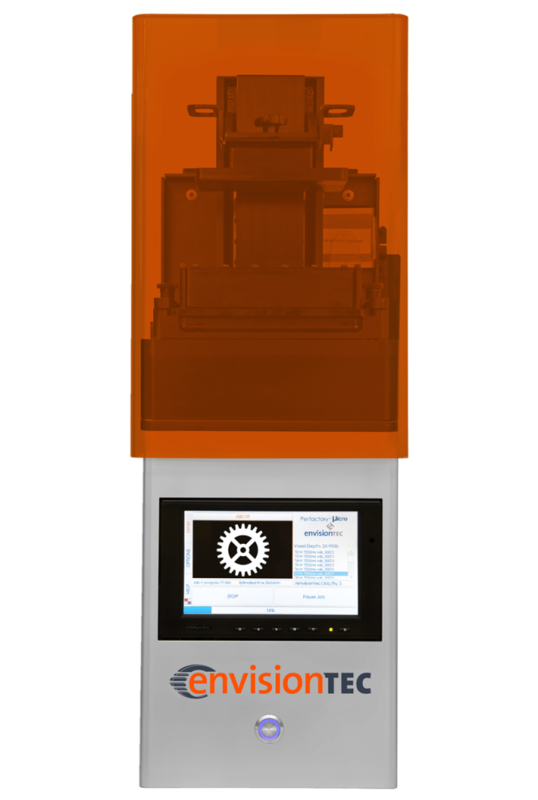 An affordable entry point into in-office dental 3D printing, the Micro Plus XL dental 3D printer was designed with convenience and flexibility in mind. 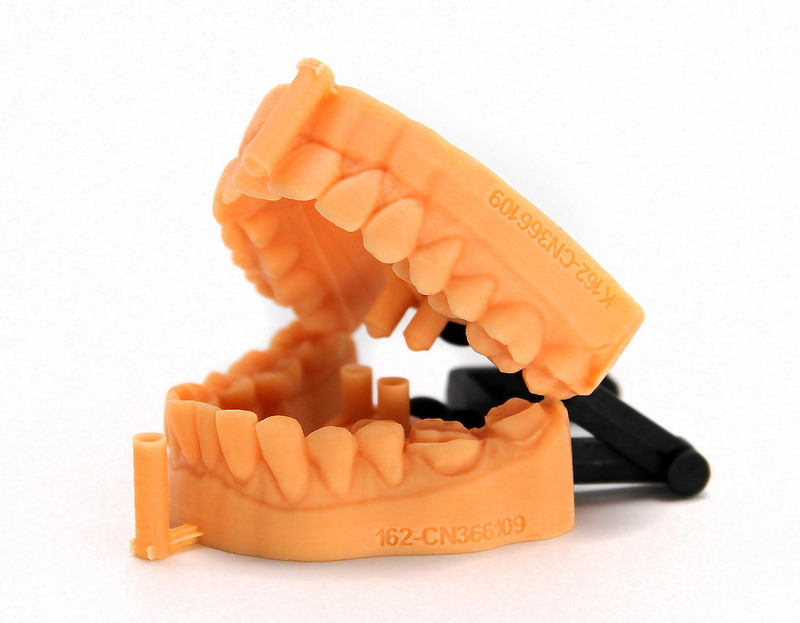 Print dental models, crowns and bridges, temporaries, dentures and more with this compact, lightweight professional desktop 3D printer. 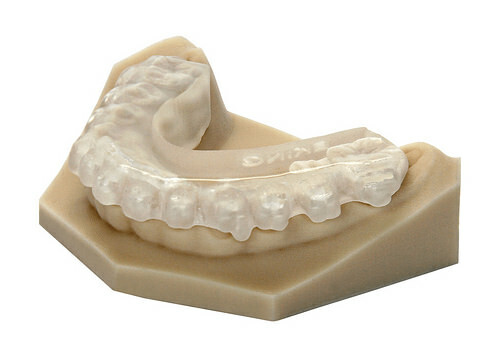 The Micro Plus XL is a perfect compliment to dental practices and labs of any size! 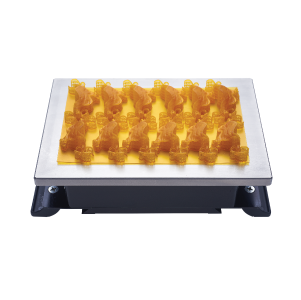 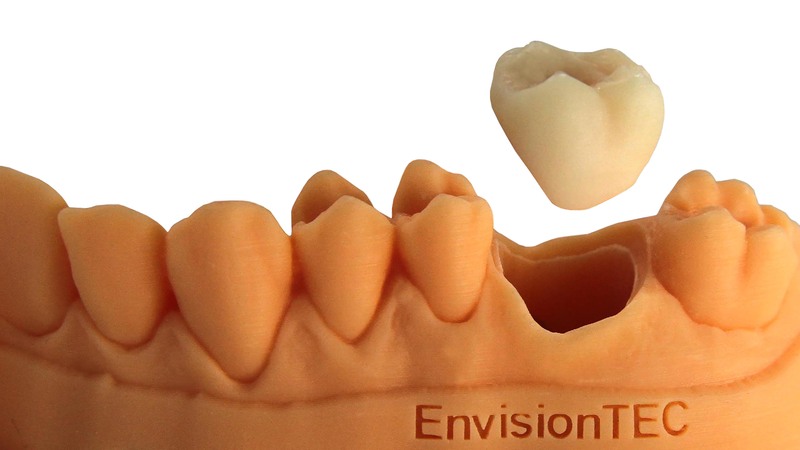 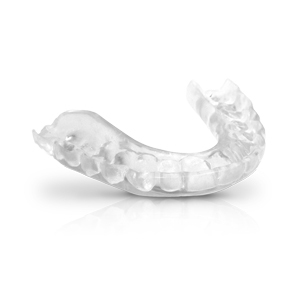 Print a wide range of dental applications with the Micro Plus XL. 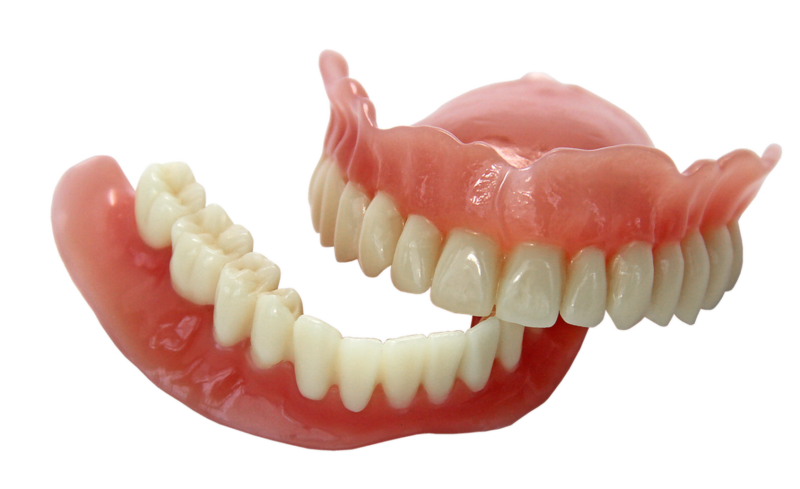 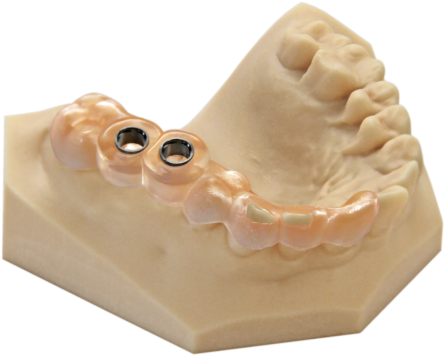 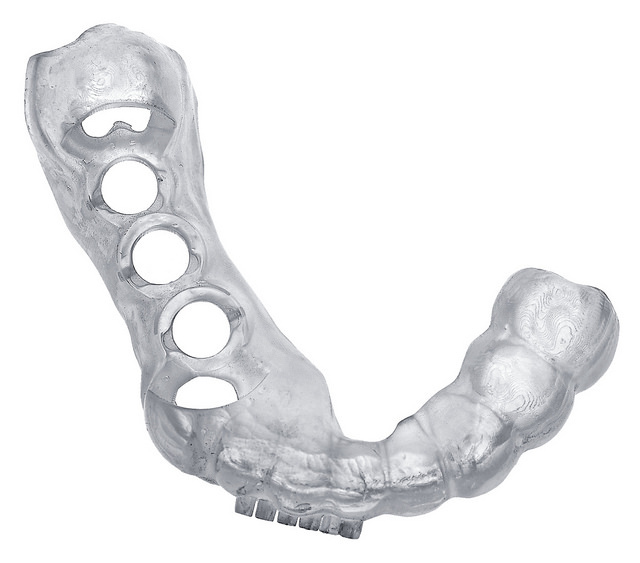 4.72" x 2.95" x 3.35"
9" x 9" x 27.9"
Supports a wide range of dental-specific applications such as models, crowns and bridges, temporaries, dentures and more.